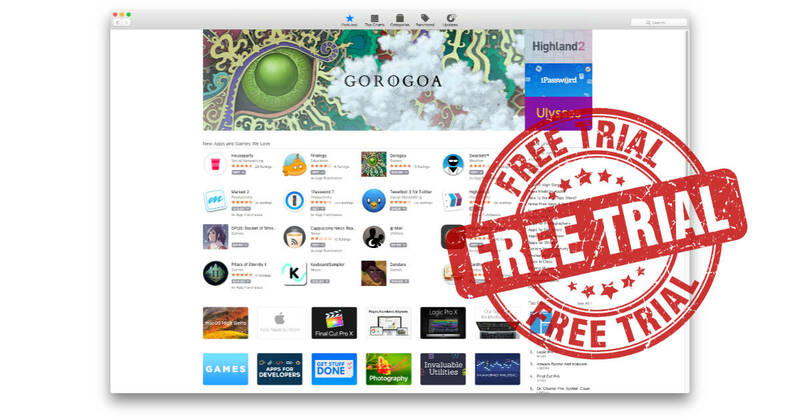 iPhone, iPad, and Mac app developers asked Apple for a free trial option on the App Store for years, and they finally got what they asked for—sort of. Now Apple says developers can offer in-app free trials for all paid apps and not just subscriptions. Mars Edit developer Daniel Jalkut says that’s not as great as it sounds because the onus for managing the purchase on app makers, and it’s confusing for users and potential customers. Jalkut explains there are plenty of other problems with Apple’s approach, too. His full blog post is worth reading.